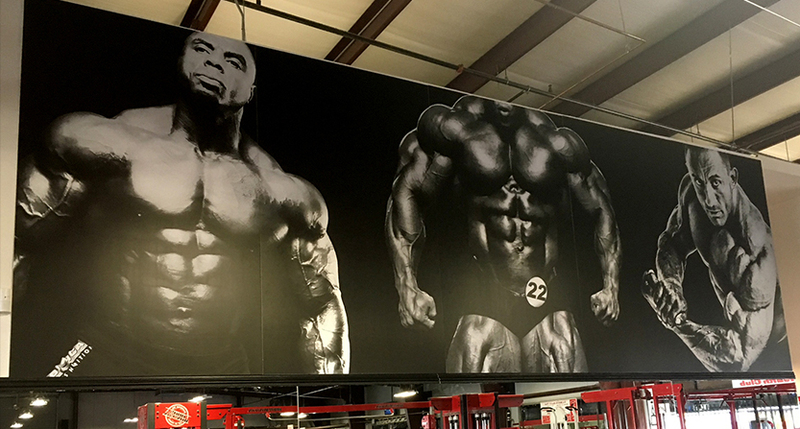 Utilizing large format wall murals can have a variety of positive impacts on your business, and we here at SpeedPro Imaging Sacramento can provide you with high-quality images on top-tier materials. We service the entirety of Sacramento, Placer and El Dorado counties, so feel free to stop by our studio if you’re in the area! 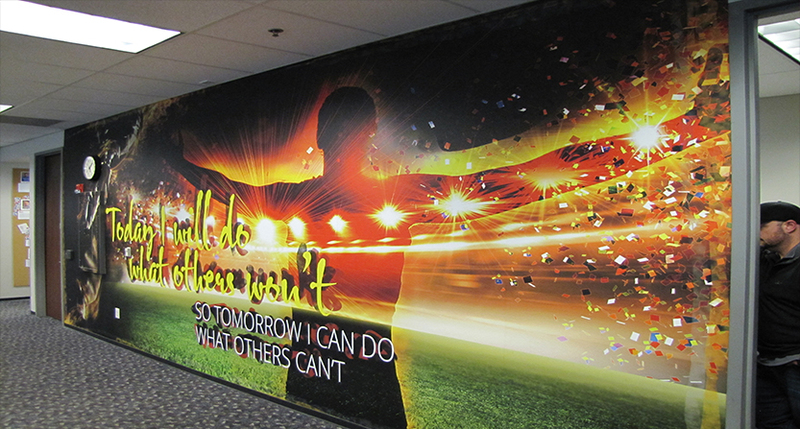 Murals are traditionally thought of as a painter’s job, but advances in the printing industry allow us to create stunning wall murals that rival the work of any brush! 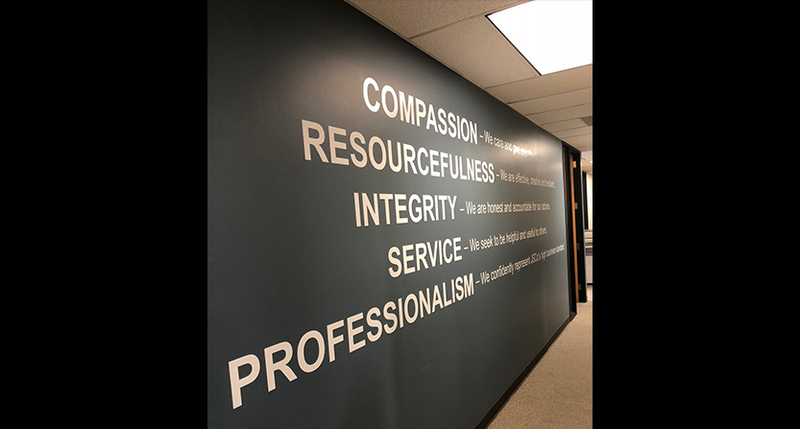 From conceptualization to installation, our dedicated staff will produce your mural with incredible detail and attractive clarity in a fraction of the time it would take for someone to paint. 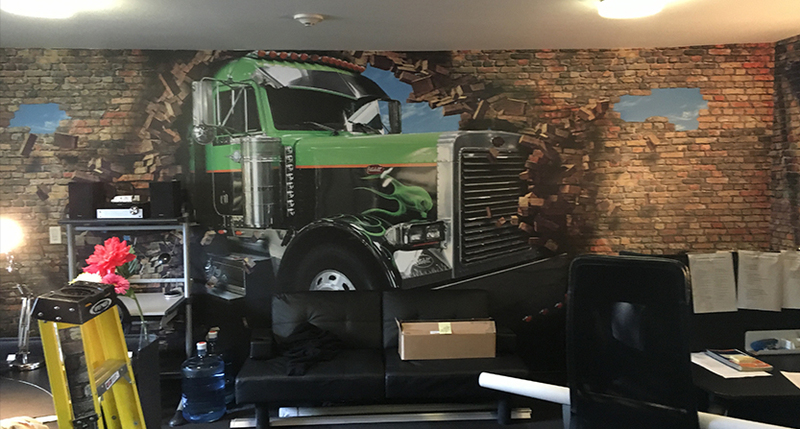 It will also be significantly more durable, as we use industry-leading materials and laminates to ensure your mural’s long life. Our process is collaborative and friendly, and we don’t believe in saying “no” to any request. We’ll match the product to the needs and tone of the venue — we can accommodate universities, sports complexes, hospitals, retailers and many other kinds of businesses. No matter what your specific needs are, reach out to us to find out what we can do for you. We’re open to all your comments and feedback throughout the entire design and creation process. We want you to feel comfortable throughout the process, and we’ll walk you through all your options and recommend the best products for your needs. We’re partnered with some of the printing industry’s most trusted manufacturers so your images will look, feel and last the way you want them to! 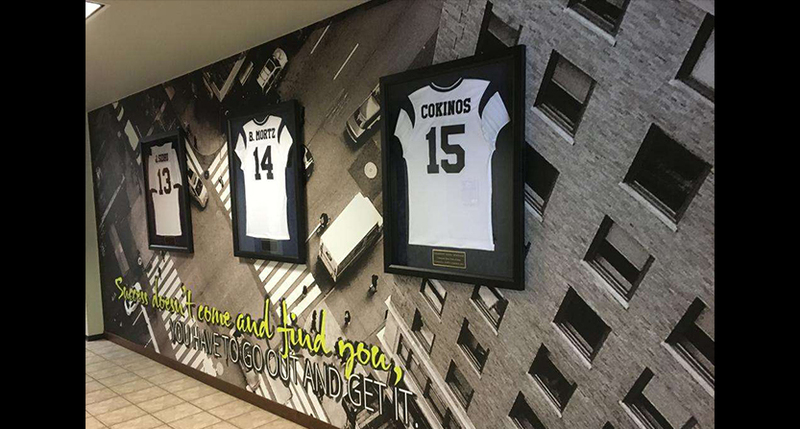 In addition to vinyl wall murals, other types you can get when you work with SpeedPro include paper, smooth and slightly textured. Prior to finalizing the design process, we’ll visit your business to take precise measurements and conduct a wall material test. The test will ensure that your preferred material will have no issues adhering to the wall, so it’ll be able to stick around as long as you do! When those steps are completed, we’ll discuss how you can finish and laminate your new piece of wall art, which will vary depending on the material. 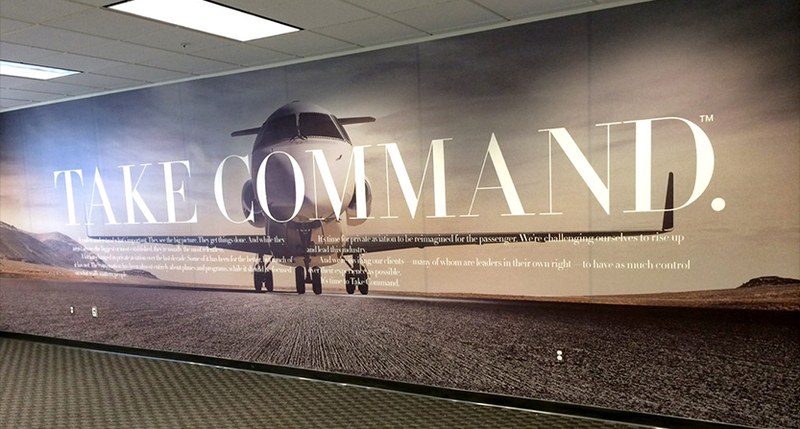 Partnering with us ensures that your printed wall murals are done right, so don’t wait! If you’re ready to revolutionize your empty walls, contact us today to schedule your consultation. We’re located near White Rock Road and Prospect Park Drive in Rancho Cordova if you’d like to come visit in person.